Sparkler exits have become one of the most popular ways for newlyweds to make a grand exit and we love having a reason to use these beauties on more than just the Fourth of July! 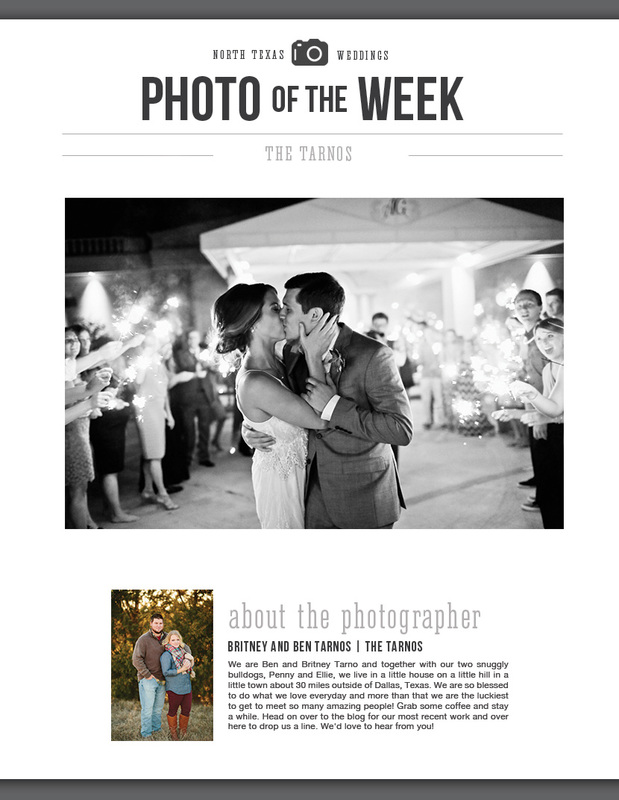 We also love seeing gorgeous photos like this one, shot by north Texas wedding photographers, The Tarnos. Let freedom ring and let love sparkle! Happy Fourth of July!